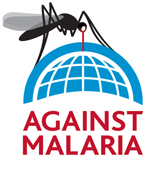 We're here to roll a critical hit against malaria. We enjoy sharing our D&D sessions. 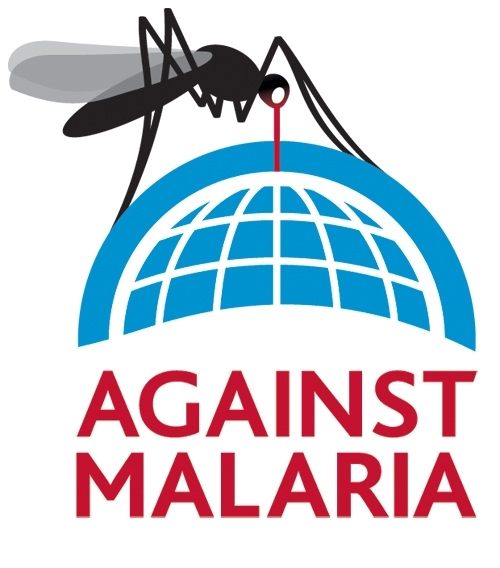 We enjoy kicking malaria into the curb even more. Thank you for considering donating!